The iMac Pro is already up for sales in the US, with the base model priced at $4,999 (roughly Rs. 3,20,600). Coming back to the India launch of the brand-new iMac Pro, let's get into its specifications and features in detail. 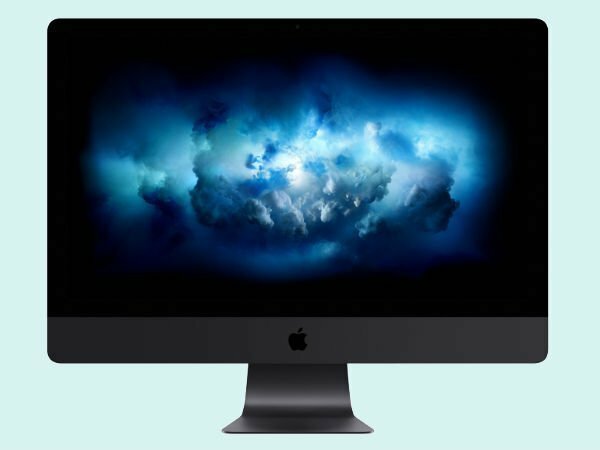 The base model of the iMac Pro comes with a 27-inch Retina 5K (5,120×2,880 pixels) display with a wide-color gamut (P3) and 500 nits of peak brightness.